Access physical activity grades, report cards and other related documents from all Global Matrix events in which South Africa has participated. Estelle Lambert, Ph.D. 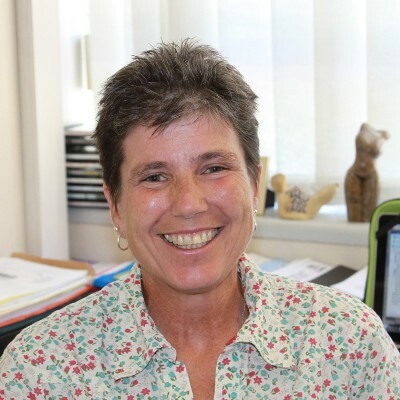 Professor Estelle Lambert is head of the Division of Exercise Science and Sports Medicine, in the Department of Human Biology, Faculty of Health Sciences, University of Cape Town. She is author or co-author on over 170 peer-reviewed scientific publications. She is actively involved in research on the role of physical activity for public health purposes, and has acted as a consultant to the United States Centers for Disease Control and World Health Organization (WHO) on issues related to the Role of Diet and Activity in the Prevention of Non-Communicable Diseases, and Developing a Global Policy for Promoting Physical Activity for Health. She currently serves on the executive council of the International Society for Physical Activity and Health. She was a member of the Scientific Advisory Council for the International Obesity Task Force (2009-2014), and she is the chairperson of the global advocacy campaign for physical activity, Agita Mundo. She leads the efforts in South Africa for the Modeling the Epidemiological Transition study (METS), and the Vitality Insured Persons (VIP) cohort. She was a co-principal investigator for WDF- funded, school-based intervention, Health Kick, as well as the South African principal investigator for the ISCOLE study (International Study on Childhood Obesity, Lifestyle and Environment). She is also the lead investigator for the STOP-SA Study (Slow, Stop or Stem the Tide of Obesity in the People of South Africa). Her research group has lead the initiative for Healthy Active Kids South Africa 2007, 2010, and 2014, in conjunction with other tertiary academic institutions, NGO’s and private sector stakeholders. 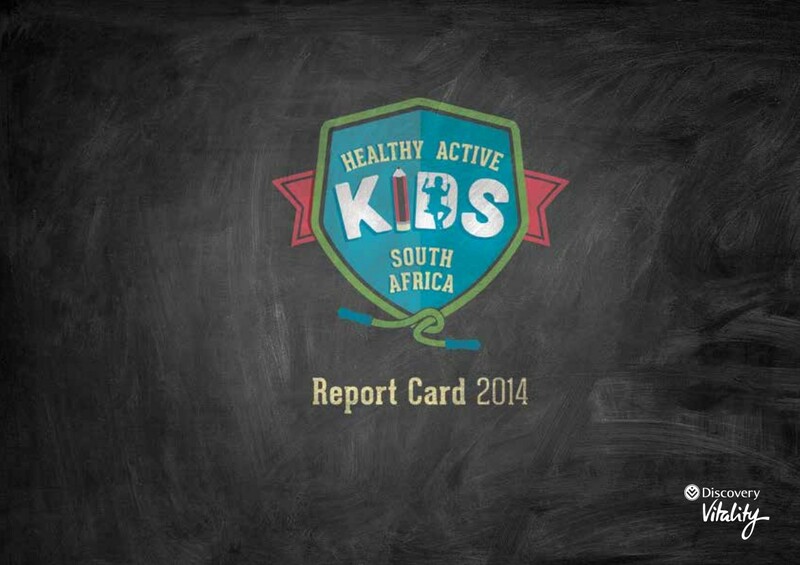 "This was our 5th Healthy Active Kids South Africa Report Card, and it is encouraging to see the growing number of countries that have become involved in the Global Matrix. Much work still needs to be done to understand physical activity and sedentary behaviour, and the environmental factors these in low- and middle-income countries, where these behaviours remain low on the priority list, but nevertheless have an important impact on the health and development of children and adolescents in these countries." 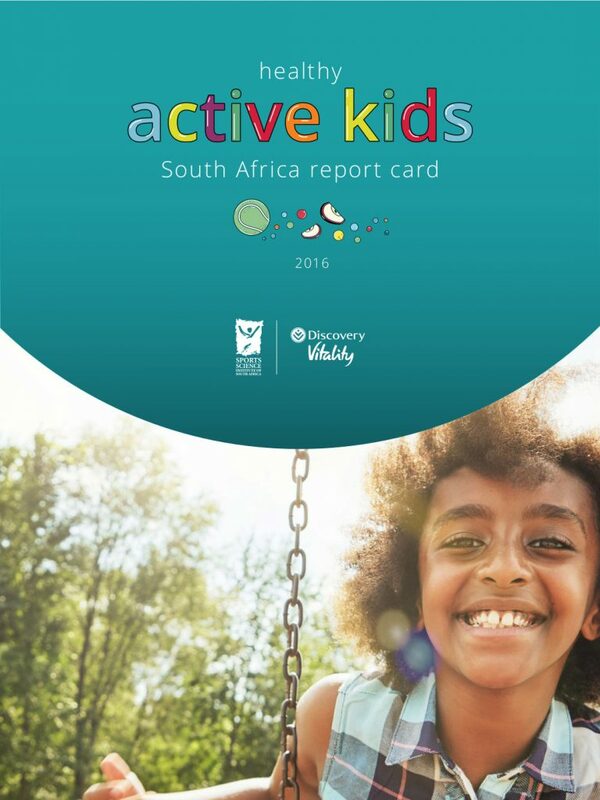 - Estelle Lambert, Ph.D. and Catherine	Draper, Ph.D.
South Africa (SA) has produced a Healthy Active Kids SA Report Card in 2007, 2010, 2014 and 2016. The current Report Card presents the latest available evidence relating to physical activity of SA school-aged children since the previous Report Card. A systematic review was conducted using PubMed, Africa Journals Online, and Africa Wide (EBSCOhost). Search dates were from 01/01/2016-12/03/2018 reporting on specified indicators of SA children between the ages of 5-18 years. 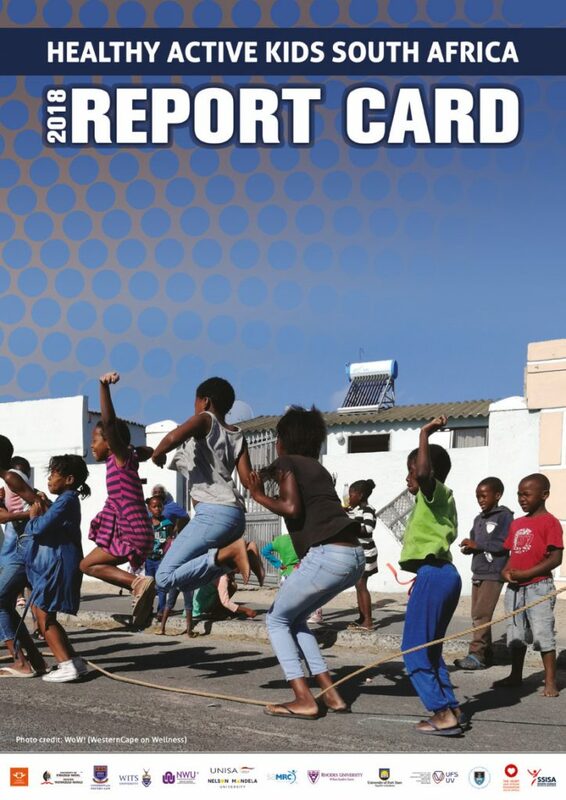 Papers included in the 2016 Report Card were excluded from the 2018 review. There was no new evidence for an improvement in grade in any of the following: overall physical activity levels, organised sport participation, active transportation, sedentary behaviour (although screen use is an increasing concern), physical fitness, family and peer support, school environment, community and environment support, and government support (Table 1). Safety (personal and traffic-related) remains a concern for SA children, particularly in lower income communities. However, further research is required to fully understand the nature of the impact of safety concerns on children’s physical activity and play. Further, there remains a significant gap between policy and implementation, particularly with regards to the school environment and government strategies to promote physical activity amongst children and adolescents. It appears that what has been implemented has not yet been rigorously evaluated. Table 1: Specified indicators and grade given. There is a need for further research to better report on the physical activity indicators, and for prioritisation of the implementation and evaluation of evidence-based strategies to promote physical activity and reduce screen time amongst SA children and adolescents. Estelle Lambert, Ph.D.Professor Estelle Lambert is head of the Division of Exercise Science and Sports Medicine, in the Department of Human Biology, Faculty of Health Sciences, University of Cape Town. She is author or co-author on over 170 peer-reviewed scientific publications. She is actively involved in research on the role of physical activity for public health purposes, and has acted as a consultant to the United States Centers for Disease Control and World Health Organization (WHO) on issues related to the Role of Diet and Activity in the Prevention of Non-Communicable Diseases, and Developing a Global Policy for Promoting Physical Activity for Health. She currently serves on the executive council of the International Society for Physical Activity and Health. She was a member of the Scientific Advisory Council for the International Obesity Task Force (2009-2014), and she is the chairperson of the global advocacy campaign for physical activity, Agita Mundo. She leads the efforts in South Africa for the Modeling the Epidemiological Transition study (METS), and the Vitality Insured Persons (VIP) cohort. 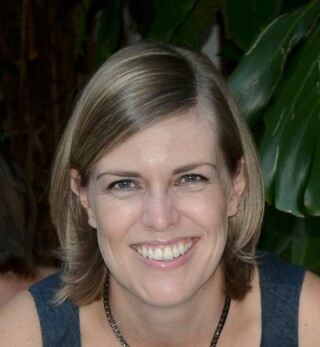 She was a co-principal investigator for WDF- funded, school-based intervention, Health Kick, as well as the South African principal investigator for the ISCOLE study (International Study on Childhood Obesity, Lifestyle and Environment). She is also the lead investigator for the STOP-SA Study (Slow, Stop or Stem the Tide of Obesity in the People of South Africa). Her research group has lead the initiative for Healthy Active Kids South Africa 2007, 2010, and 2014, in conjunction with other tertiary academic institutions, NGO’s and private sector stakeholders. Background: We present results of the Healthy Active Kids South Africa (HAKSA) Report Card 2016, on the current status of physical activity (PA) and nutrition in South African youth. The context in which we interpret the findings is that participation in PA is a fundamental human right, along with the right to “attainment of the highest standard of health”. Methods: The HAKSA 2016 Writing Group was comprised of 33 authorities in physical education, exercise science, nutrition, public health and journalism. The search strategy was based on peer-reviewed manuscripts, dissertations, and ‘grey’ literature. Data were extracted, and grades assigned after consensus was reached. Results: Overall PA levels received a C grade, as we are succeeding with more than 50% of children meeting recommendations. Organised sports participation also received a C, and government policies remain promising, receiving a B. Screen time and sedentary behavior were a major concern. Under- and over-weight were highlighted and, as overweight is on the rise, received a D grade. Conclusion: In particular, issues of food security, obesogenic environments, and access to activity-supportive environments, should guide social mobilisation downstream and policy upstream. There is an urgent need for practice-based evidence based on evaluation of existing, scaled up, interventions.